One of our brand new GapVax HV-56 Hydro Excavators. 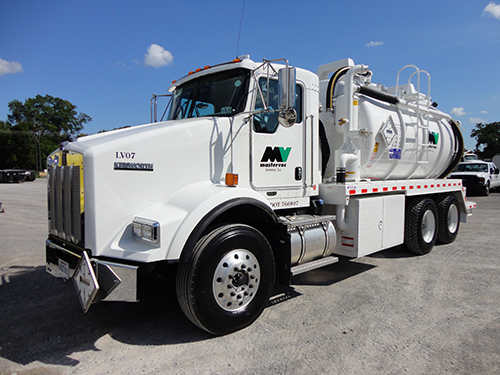 This Hydro Excavator is one of the most advanced vacuum trucks on the market. The remote control system eliminates most of the manual work and means a safer work process. From potholing to trenching this truck makes hydro excavating look easy. 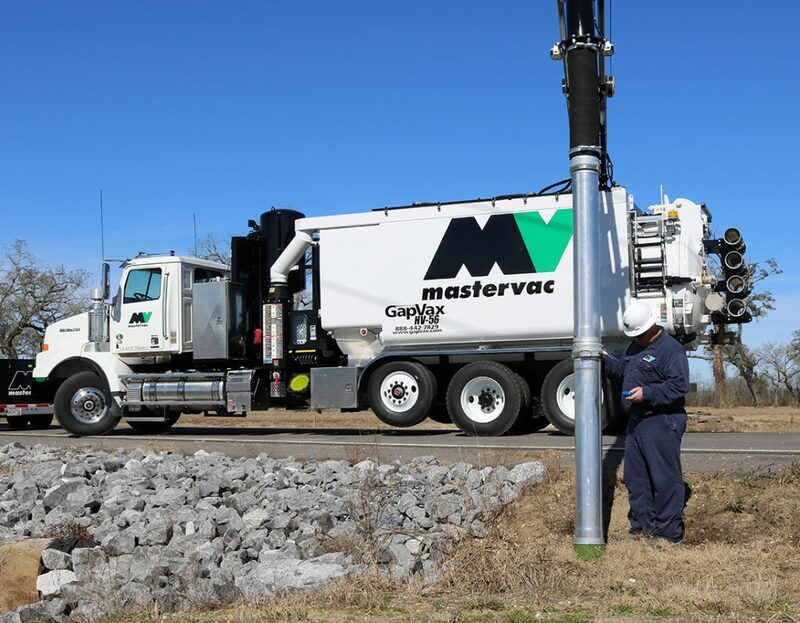 Established in August 1998, Master Vac has always been committed to providing the best service to our customers in a safe and efficient manner. The management team at Master Vac has years of experience in the industrial and oil and gas service fields. 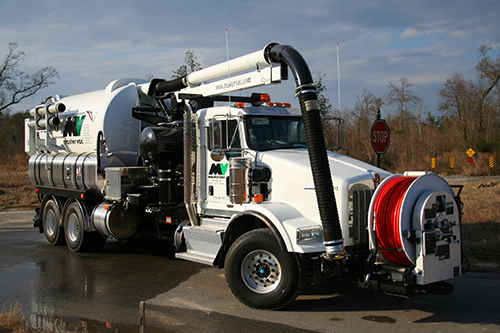 What started off with one vacuum truck in 1998, has grown into one of the leading regional service providers in our industry. Our experience includes various industrial services such as industrial vacuum services and hydro-blast services, which includes conventional as well as hands-free and automated cleaning capabilities. We also provide hydro-excavating or soft digging services as well as chemical cleaning and rig tank and storage tank cleaning services. Other services that we provide include camera inspection and transportation services. Our experienced management team at Master Vac enables us to manage almost any industrial cleaning project from start to finish. Our greatest resources are our well-trained, experienced staff and leading-edge equipment. We pride ourselves on low turnover and continuously reinvesting in equipment that is leading edge as well as a maintenance program that is second to none. Our customers have come to depend on the high level of service we provide for solving their industrial cleaning needs. Master Vac headquarters located in Geismar, Louisiana, with other offices in Fourchon, Louisiana, Charlotte, Texas and Brandon, Mississippi.